One of my favorite movies is Groundhog Day. The script is an insightful masterpiece into the human condition and it is filled with hilarity, humanity, and hope, superbly acted by the likes of Bill Murray, Andie MacDowell, and Chris Elliot. The main character is an unhappy and cynical TV weatherman named Phil Connors. Phil is on assignment in the small town of Punxsutawney, Pennsylvania, to cover their annual Groundhog Day Celebration. Spoiler alert: Punxsutawney Phil does see his shadow, foretelling 6 more weeks of winter which is human Phil’s cue to get the hell out of Dodge. But the universe has other plans for Phil, and inclement weather forces him to book a room in the local hotel where he discovers to his shock and dismay that he is destined to wake up and relive the same day over and over and over again. Initially Phil he felt like he was trapped in an endless loop – and that there was no way out of his daily, mundane, predictable, unsatisfactory, and frustrating existence. Like many of us, Phil initially hoped for his circumstances to just change, then – here’s the kicker! – he began experimenting with changing himself and how he related to the events in his life, which had unexpected and far-reaching consequences on those around him and his own sense of purpose and fulfillment. How about you? Do you wake up to the same day again and again and again? Are you ready for a new day? One that you design and commit to? One that replaces the monotony of ‘just another day’ with the unfolding potential of new possibilities? In other words, a WOW Day! If your answer is YES, I would LOVE to help! 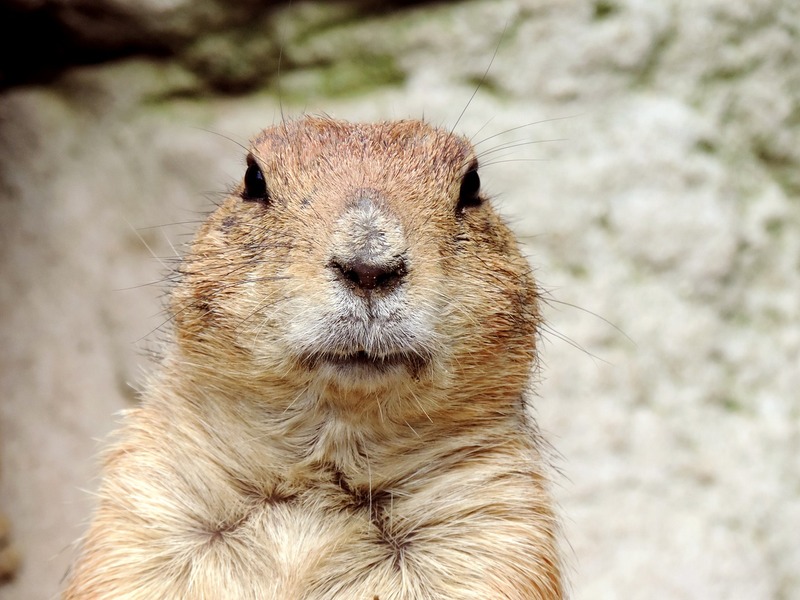 Click here for a 30 minute WOW Assessment and let’s put your Groundhog Days behind you! Next If at first you don’t succeed…Try, Try, then Fly!